Mack has done it again! 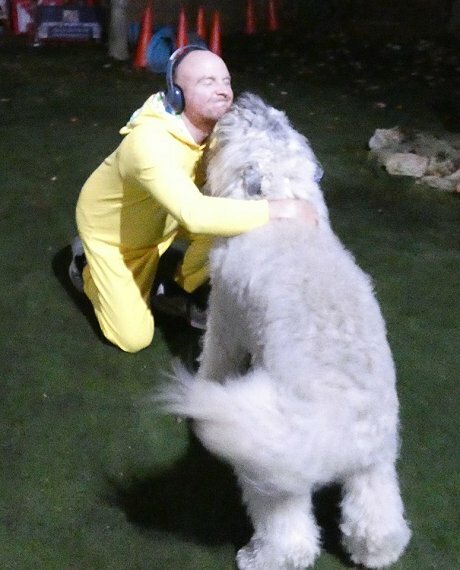 Swindon's trick dog champion of the world has beaten his record of 45 tricks last year to complete 47 - one every day since 01 October - to raise a record amount for Children in Need. 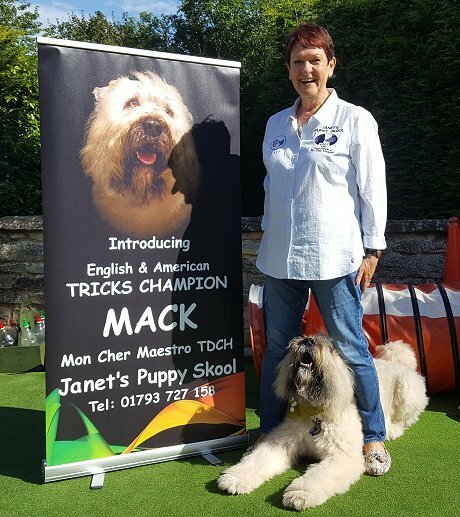 "It's fantastic to raise twice what we did in 2017," said a delighted Janet Garrett, who not only runs Janet's Puppy Skool but owns Mack, her beloved Bouvier des Flandres. 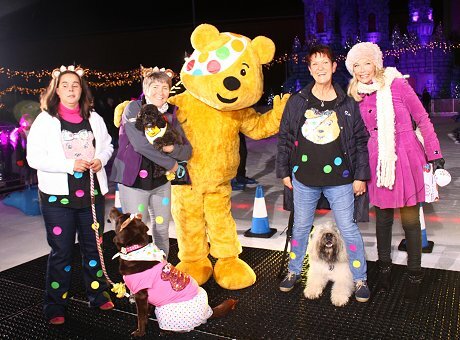 "We've both had a brilliant time doing all the tricks on consecutive days and watching all the donations coming in. "We've now hit over £1,200," the dog trainer added, "and with lots more pledged it looks like we mght even hit £1,500 for a charity we all really love here at the puppy skool!" Janet & Mack even got a visit from BBC Radio Swindon on Children in Need day itself [Friday, 16 November] as part of the radio station's big all-day fundraising game 'Clueless'. "Ben Prater popped and gave Mack a big hug, which was a wonderful way to complete it all!" To support & donate to Janet's fundraiser, just click on the link below. See all 47 of Mack's on video on the Janet's Puppy Skool page via the link below.